The Community Foundation accepts a wide variety of assets. The simplest gift is often cash or a check. 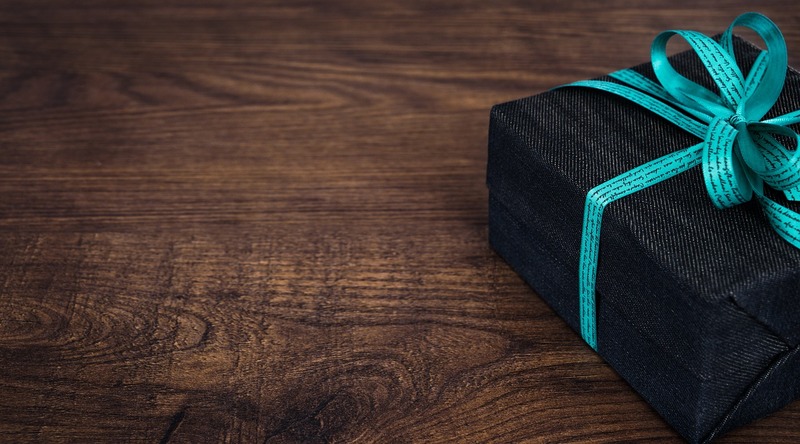 A gift of appreciated stock receives an income tax deduction equal to its current market value. There is no capital gain tax when stock is transferred. Gifts of securities, such as stocks and bonds, can be used to establish a fund or add to an existing fund. Donors receive a charitable income tax deduction, and the value of the gift is based on the current market value of marketable securities (the average of the high and low on the date the shares are irrevocably received by us). One of the simplest ways to make a planned gift is to include a statement in your will that a share of your estate shall be distributed to the Community Foundation for the purpose that you name. A gift of real estate can provide the perfect opportunity to make a substantial gift. Gifts of valuable items like jewelry, antiques, or art can also create charitable legacies and lifetime income. Donors have an option to continue to live in their homes through a Life Estate. A donor can deduct insurance premiums by assigning a life insurance policy to the Community Foundation as owner and beneficiary. When the policy is redeemed, a permanent fund is created to support the donor’s charitable goals. Family or other private foundations can retain all the essential prerogatives of their private foundation while being relieved of regulatory, administrative and excise tax burdens by using a donor advised fund or creating a supporting organization of the Community Foundation. Lessen the impact of income, estate and generation-skipping taxes on a family’s inheritance by naming the Community Foundation as the beneficiary, thus removing the asset from the donor’s taxable estate. Corporate giving and annual charitable projects can be administered through the Community Foundation which provides professional fund management and a positive profile for the company at low cost. Through the Chillicothe-Ross Community Foundation, a charitable organization can establish an endowment fund to be used for operation or further development of the organization.